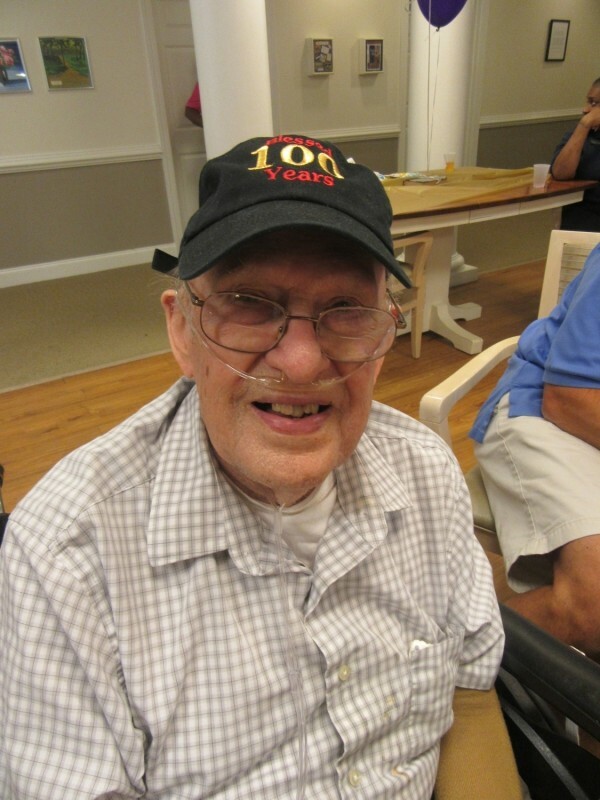 “Work hard, but make time for adventure.” That’s the advice of our very own resident, Walter, when asked about some life lessons from his lifetime. 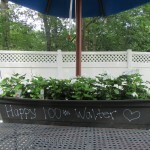 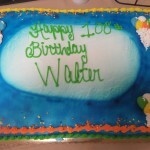 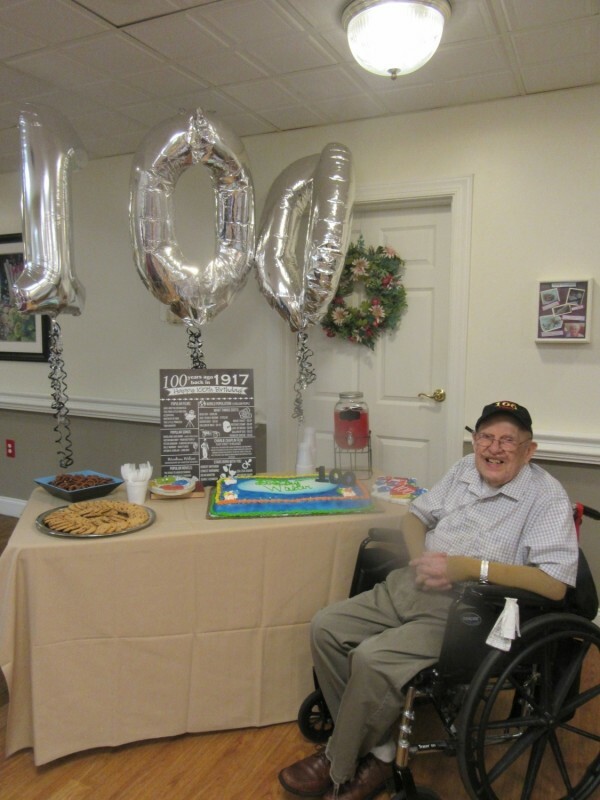 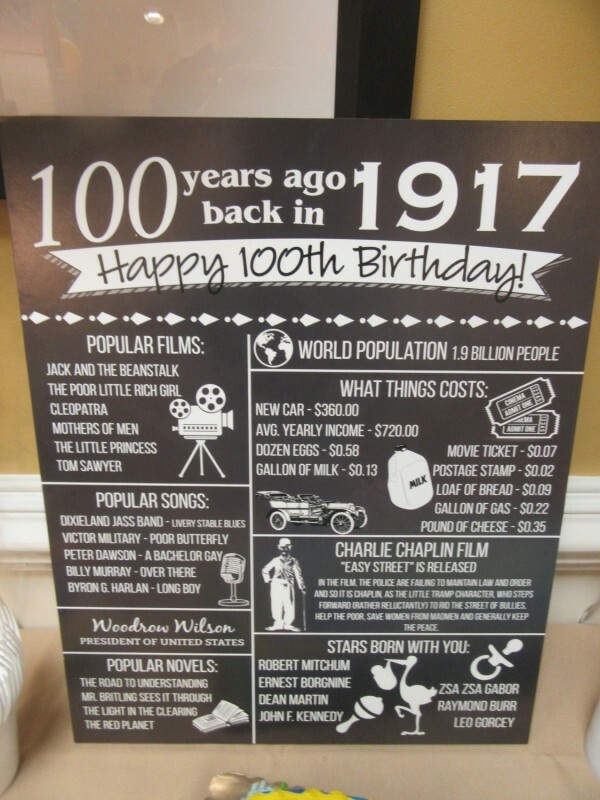 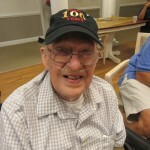 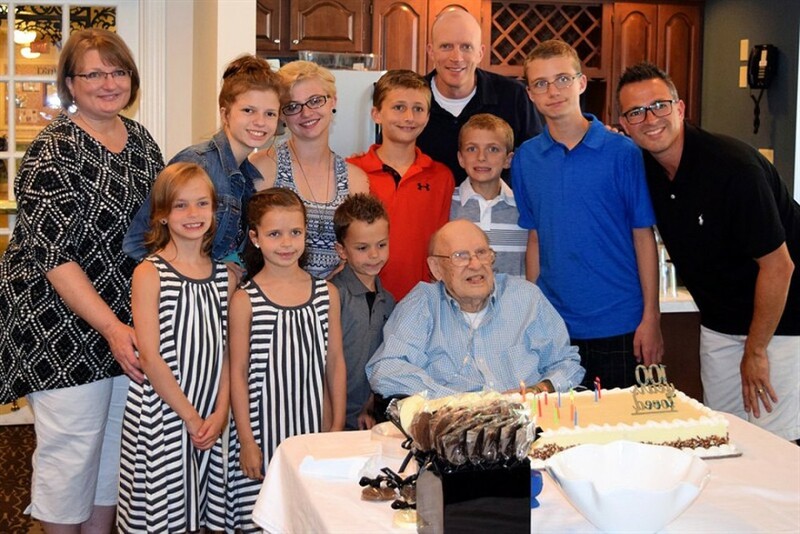 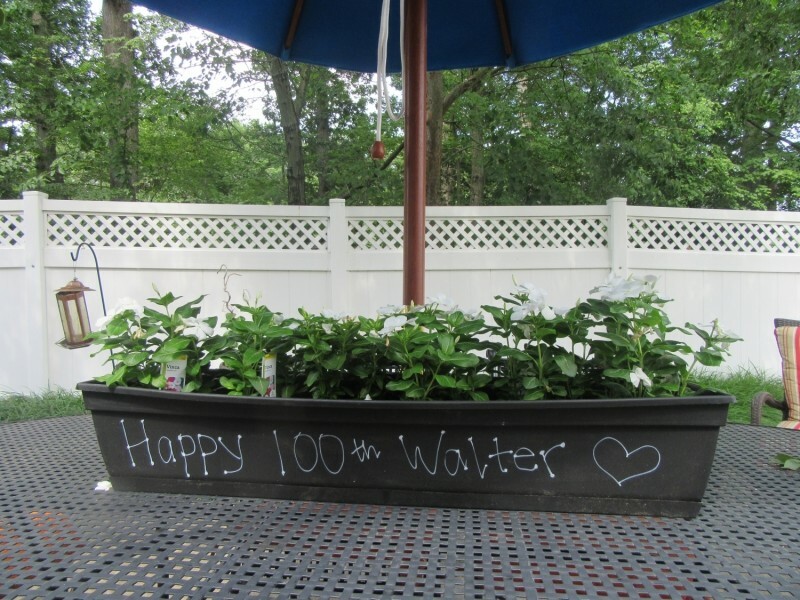 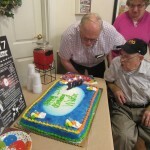 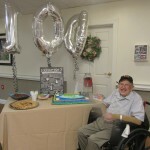 Walter recently reached the amazing milestone of turning 100!! 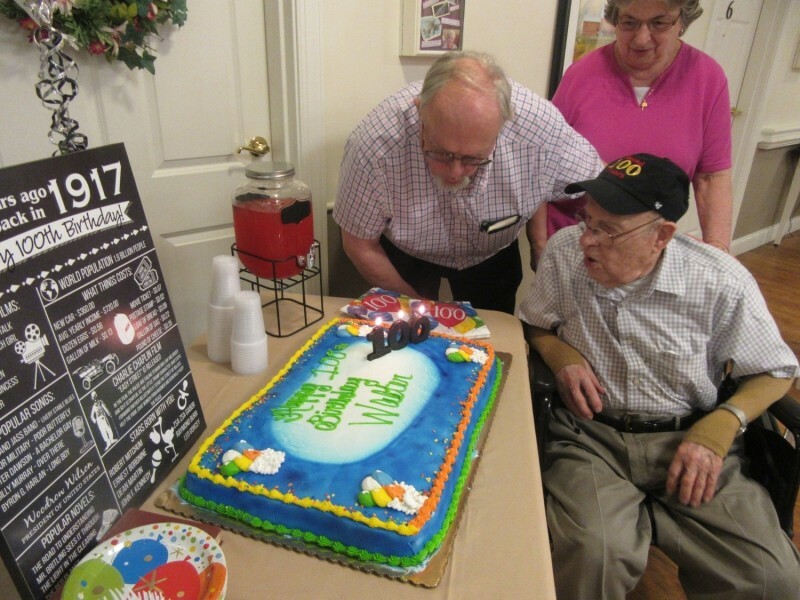 This month was all about celebrating this major life accomplishment! 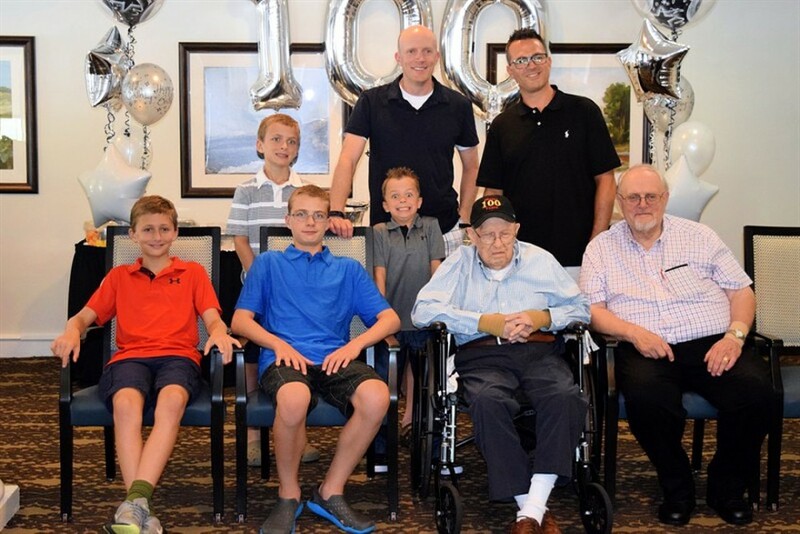 Walter’s family gathered from near and far to honor him – it was great to see all of the different generations come together – it was certainly a day full of love and memorable moments. 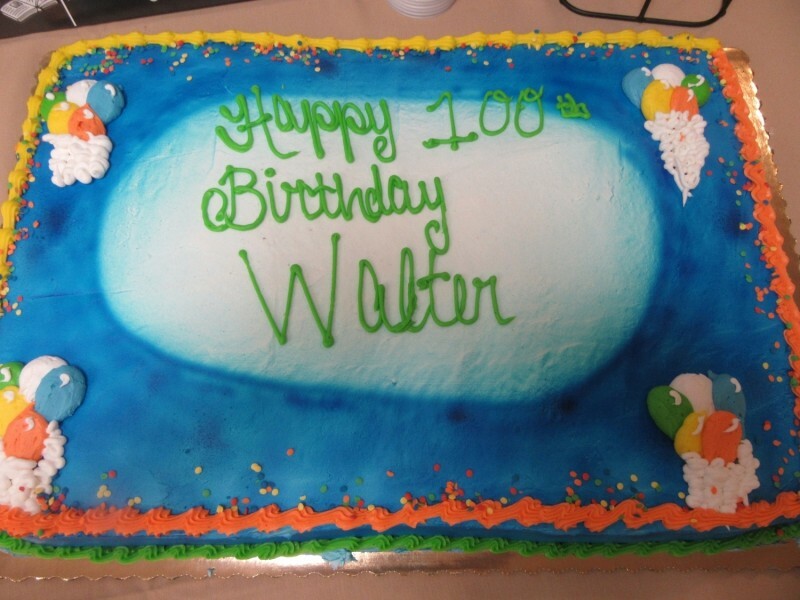 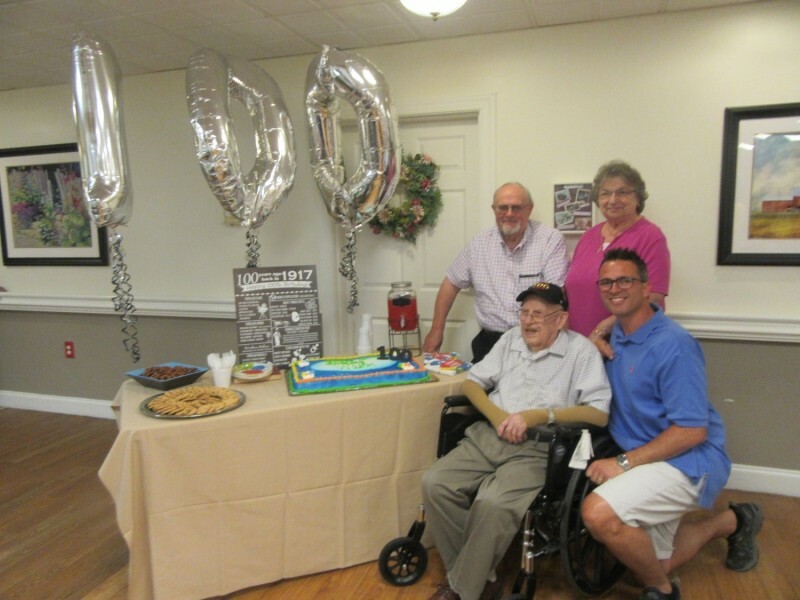 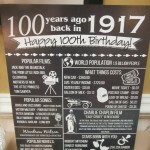 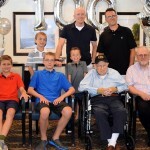 Additionally, our community threw another birthday bash as family members, associates and fellow residents wanted to share in the joy as Walter turned 100. 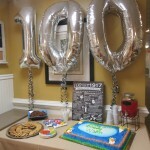 All events were so positive, uplifting and brought back many memories from over the years. 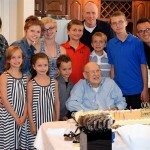 Throughout his life he has certainly had some incredible experiences and moments. 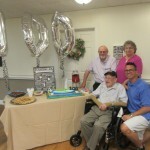 Some of which include 40 plus years of service to the Pennsylvania Railroad and Amtrak, service in WWII and trips by car with his late wife, Claire, to every U.S. state, with the exception of Alaska and Hawaii. 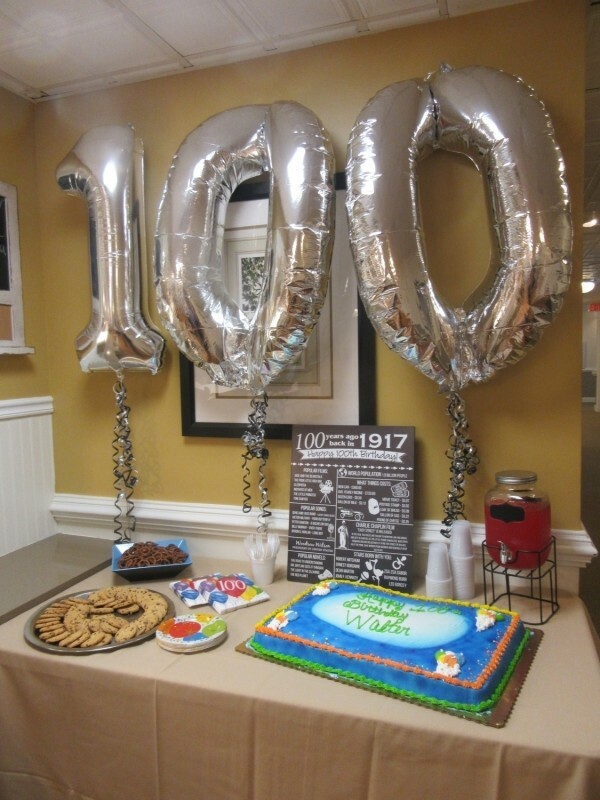 All of the festive events provide us with the opportunity to THRIVE and spend time with friends and family!